If you want to discover other ways, a green path dedicated to pedestrians and bicycle riders was settle to allow you to reach the Domaine de Rovorée – La Châtaignière on foot or by bike, which is located at 1.5km eastwards to the village. 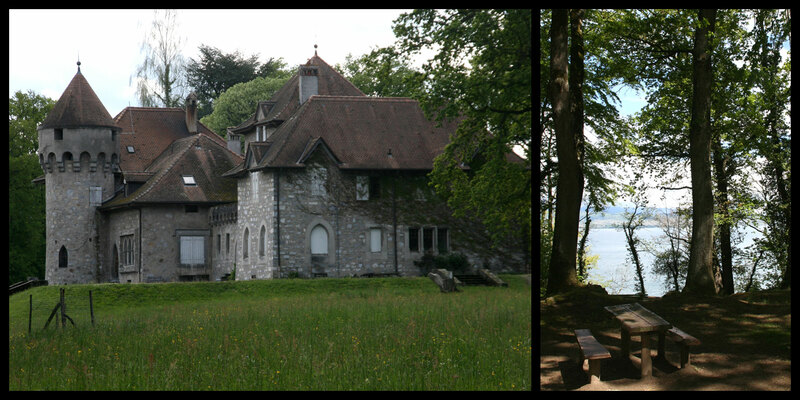 The Domaine de Rovorée – la Châtaignière is a natural picturesque spot, ideal for a beautiful walk from Yvoire. In 20 minutes on foot, you will get to a natural area with a marked route to relax or to have a walk. In this splendid 24-hectare park, you will observe some remarkable hundreds of years old sweet chestnuts. Close to the shore, this site is accessible by solar boat which transports people from the port of Yvoire. At the center of this regional domain of art and culture, you will discover two public properties belonging to the Regional Council of Haute-Savoie and to the Conservation Area of Coasts and Lacustrian Shores. 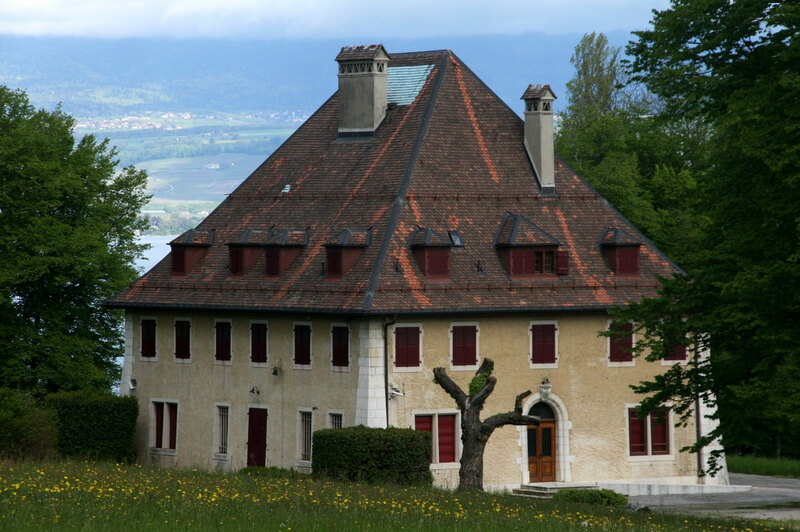 The manor of Rovorée houses the regional library of Haute-Savoie and is not opened to visitors. The other mansion – La Châtaignière – is a regional cultural center which hosts a temporary exposition every year from June to September. You’ve taken some beautiful shots during your walk? 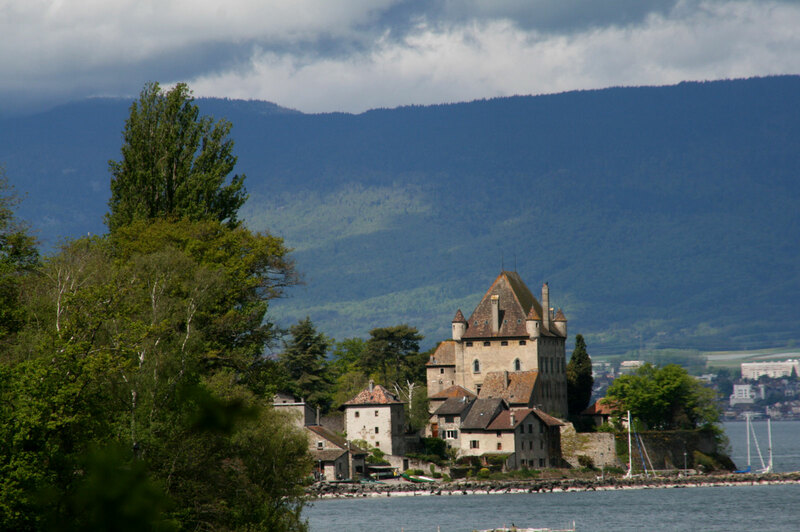 Share your pictures of Yvoire on the Facebook page of Yvoire or via Instagram with the hashtag #yvoire. 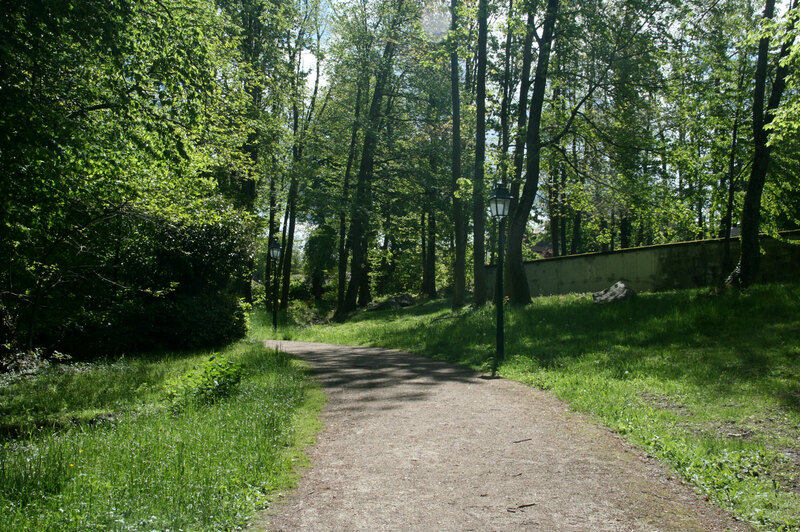 The green lane allows you to go safely on foot or by bike to Rovorée – la Châtaignière. 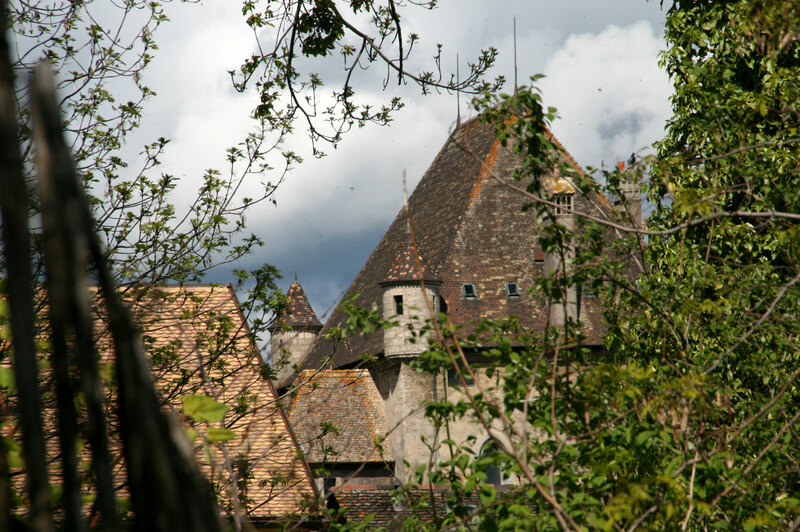 During your walk, enjoy the original viewpoints of the village of Yvoire. La Chataignière, a former mansion now regional cultural center. Around the museum, a splendid 24-hectare park with centenarian trees. From the Domaine de Rovorée, the view over Yvoire is unobstructed, wonderful as well as when the sun is setting.